Here are Goilath Learning Center, we offer high-quality services. 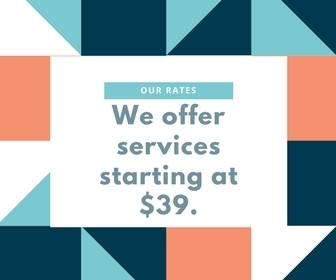 Our current rate is $39 per 1 hour session. This is a 1-on-1 tutoring hour that provides learners with an individualized learning experience. For a complimentary consultation, please contact us. We accept all major cards via Square.